Sixteen Labor MPs investigated as part of the ‘Red Shirts Scandal’ will not be charged after they refused to be interviewed by Victoria Police . 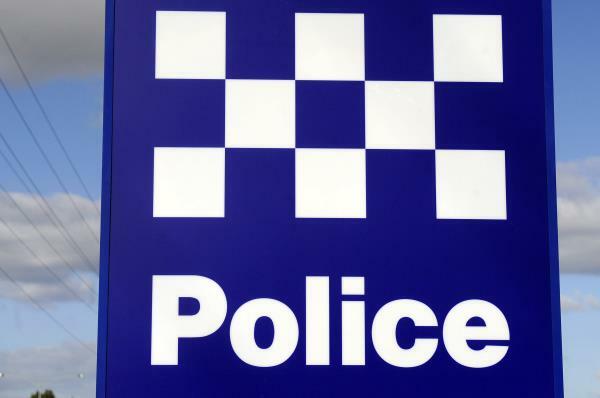 At a media event on 14 February, Deputy Commissioner Shane Patton, of Victoria Police, said there was insufficient evidence to charge the MPs and the electorate officers with fraud and deception offences. Police could not establish a required intent, dishonesty and knowledge, Dep Comm Patton said.The MPs had signed off on time-sheets relating to 18 electorate officers undergoing a party-political campaign field training week in March 2014, ahead of the state election. The 16 investigated MPs included South-East based current and past Ministers Adem Somyurek, Gavin Jennings and John Pandzopoulos as well as former MP Lee Tarlamis. Others were Gayle Tierney, Johan Scheffer, Candy Broad, Joe Helper, Anthony Carbines, Lily D’Ambrosio, Nazih El-Asmar, John Eren, Shaun Leane, Marcia Thomson, Brian Tee and Jenny Mikakos. However, two unnamed men – neither current MPs or field organisers – alleged to have masterminded the scheme will be further investigated. Dep Comm Patton said that police intended to “criminally interview” the pair. They will be investigated over offences such as a conspiracy to defraud. He expected the investigation to “progress quite quickly”. He noted that Premier Daniel Andrews, Deputy Premier James Merlino nor Police Minister Lisa Neville were not among the 16 MPs. Police had first investigated the claims in 2015 as part of Operation Ocotillo. Last year, a State Ombudsman report had found the Labor Party used $388,000 of taxpayer funds to pay electorate officers for field campaign work. The latest police investigation centred on just the training week in March 2014 because “there was no ambiguity of the roles performed” by electorate officers.